In Construction Simulator 2 US - Console Edition, you build your own construction company and take the wheel of 40 original, licensed construction vehicles from the manufacturers Caterpillar, Liebherr, Palfinger, Bell, STILL, ATLAS, Mack Trucks, MEILLER Kipper, and Kenworth. Take a trip to the USA, complete road construction and tons of other diverse jobs. 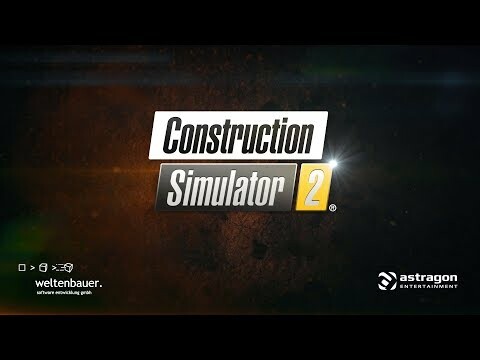 Construction Simulator 2 US - Console Edition was released on PS4 and Xbox One 220d ago in the US and the UK. Notify me when Construction Simulator 2 US - Console Edition is available.